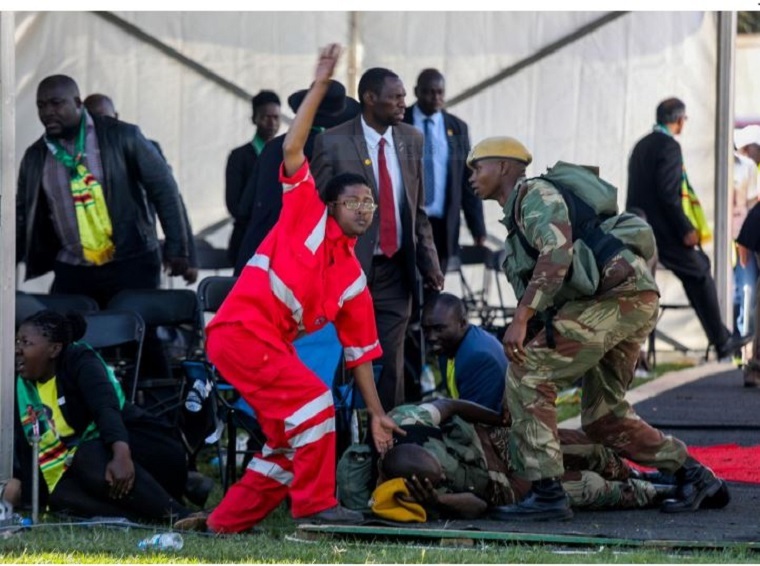 Mnangagwa’s 100 days- are they over or they end in April? 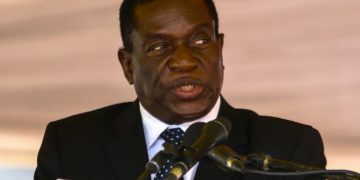 Information Minister Simon Khaya Moyo has promised to issue a comprehensive statement on how the new administration of President Emmerson Mnangagwa has performed in its first 100 days in power. The most crucial question will probably be when does the 100 days end or when did they start? Are there different 100-day targets for each ministry? 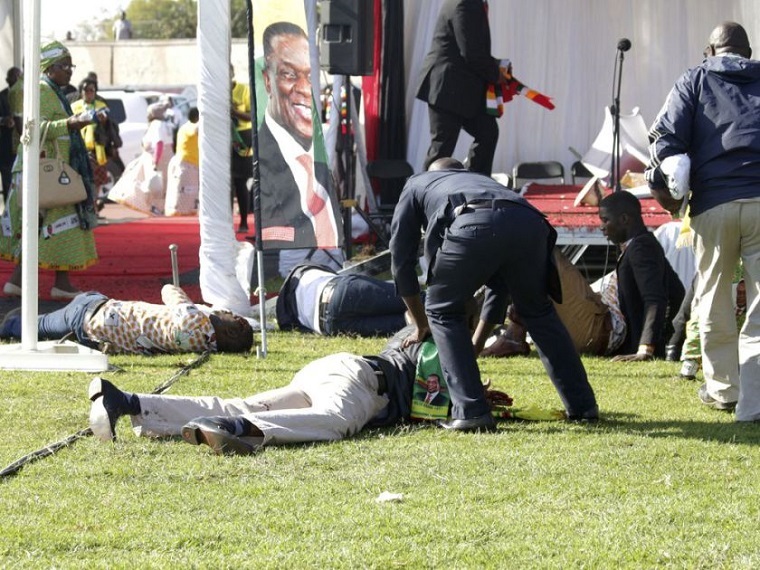 Some reports say the 100 days are ending next week, but others, including Vice-President Kembo Mohadi say the 100 days are ending on 10 April. 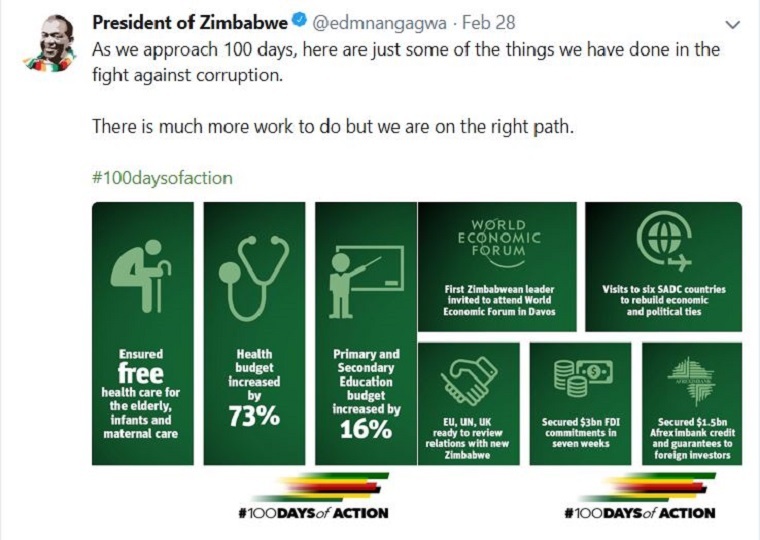 Mnangagwa himself has already been talking about 100 days in action.